Power outages in the Seattle City Light territory of King county are down to 4253 from over 32,000 customers. Shoreline, Lake Forest Park, and most of the territory north of the Ship Canal are mostly down to 1-2 per incident. 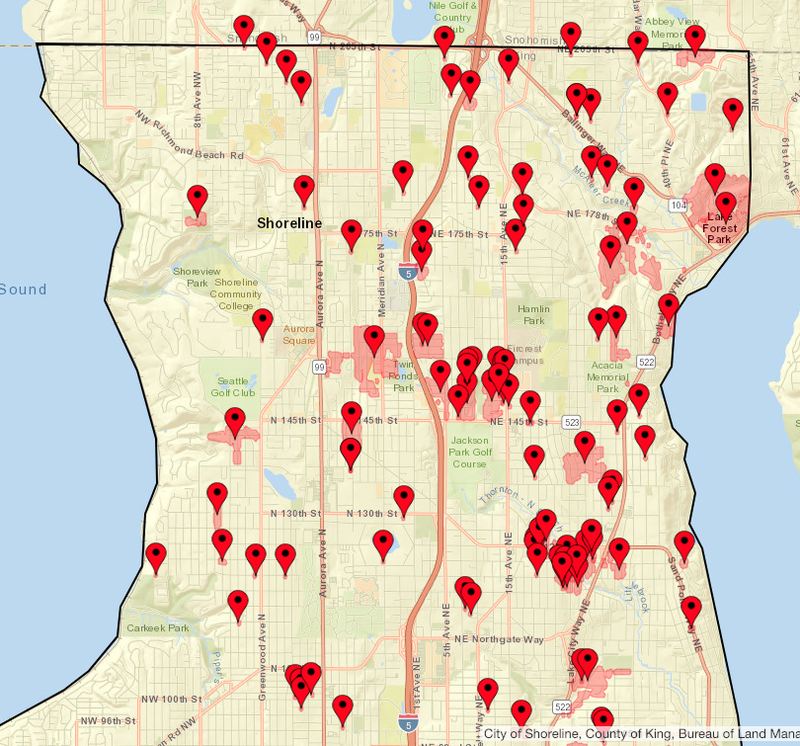 The worst areas are still east of I-5 in Shoreline and Lake Forest Park. In the meantime, the snow is melting and residential roads will be slushy ice instead of solid ice.